Every business should always ensure that they get registered their brand with TradeMark Search authorities. Its understandable that Founders / Owners have limited bandwidth, resources to manage business and growth, however, registering a trademark is quite essential and non-registration of Trade Mark can cost a lot. Trademark is a recognizable sign, design or expression which identifies products or services of a particular source from those of others. Trademark can be owned by an individual, business organization, or any legal entity. Trademarks not officially registered can instead be marked with the trademark symbol . The symbol TM is to be used for marks that either have a pending trademark application or for marks that are simply claiming the rights to the mark. The proper manner to display these symbols is immediately following the mark, and is commonly in superscript style but is not legally required The registered trademark symbol ® is used to indicate that your trademark is registered with the government, which gives you a wider range of statutory remedies in case of infringement. In addition a registered trademark has tremendous financial value attached to it. As business owner, you should only use the registered symbol if you’ve actually registered the trademark formally. A trademark is a sign, design or expression which identifies products or services from a particular source and connect to your business. A registered trademarks gives its owner the right to use exclusively of a mark to identify or represent its products or services. Trademark registrations is controlled in India by the Comptroller General of Patent Designs and Trademarks. An online trademark search database is available through the website of the Comptroller General of Patent Designs and Trademarks, and can be used by anyone to do a trademark search. The trademark database contains all the trademarks applications submitted to the Trademark registrar including registered, applied, objected and expired trademarks. A trademark search of the trademark database provide the user with valuable information relating the trademark search query. To do a trademark search in India, visit the trademark search database. Select Wordmark as the Search Type at the top of the page. Enter the wordmark you would like to search the trademark database with. The trademark database can be compared against the search query on three conditions start with contains and match with TM. Start with Option: Start with display all entries in the trademark search database that start with the value provided for search. Contain Option : Contains display all entries in the trademark search database that contains the value provided for search. Match with Option : Match with display all entries in the trademark search database that matches with the value provided for search. Enter the class of trademark that is applicable. Trademarks are divided into 45 classes with each class representing a distinct group of goods or service. A registered trademark or trademark application will only be relevant to the class under which it was applied for. For example, the results for trademark search of the word Maruti under Class 12 (Class 12 pertains to vehicles) is displayed. The trademark search results page above displays a list of all the trademarks that start with the word TM or Maruti registered under class 12. There is also possibility that a search result could bring up a surprise with number of matches and hence technical knowledge of understanding the trademark search status is essential for interpreting the implications. In case you do not understand the search result you can possibly assume which may not be true. However, in case, a trademark search returns no matches found then there are no registered or applied trademarks that matches the query. As next step, search of the trademark database for the same query with a different match type or a modified query is then recommended. It is important to note that for a trademark to be registered, it must not similar to any existing trademarks. 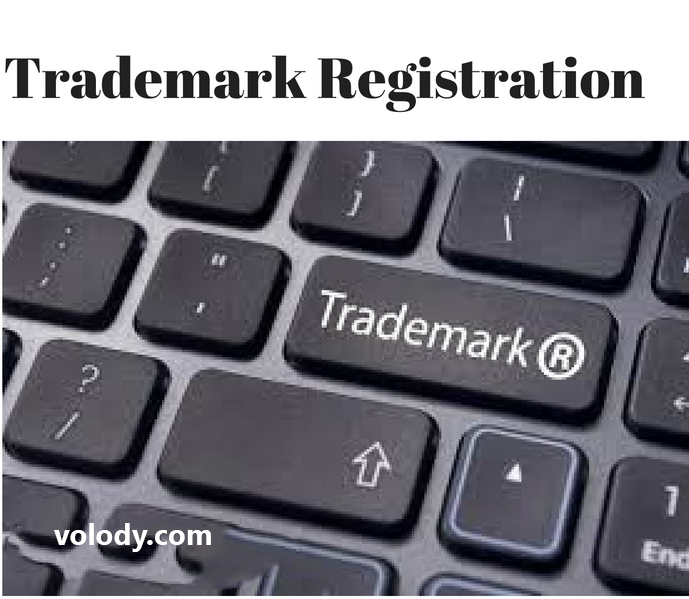 We at volody.com are expert and have senior experienced professionals to provide you these services completely online to register your Trademark at market beating price. Please drop in mail at volody@volody.com or simply call us at 8080809301.Please visit http://volody.com/ to avail the services.